I didn’t really look at it when it first came out, but I went to build one online, and man... I just don’t even know. 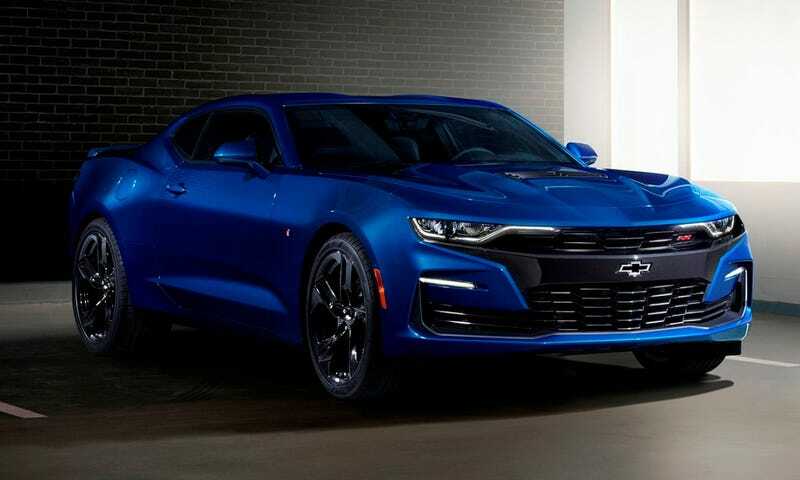 I know the Camaro was last in the new muscle car wars, but this isn’t going to help anything.